Trade publication Aggregates Manager's second annual mine reclamation photo contest received some great entries despite the fact that "fewer operators had projects that would allow them to enter". This year's winner was Lemon Grove from sand miner RCP Block & Brick, a California-based family company, but the contest also featured this spectacular entry by Chaney Enterprises. 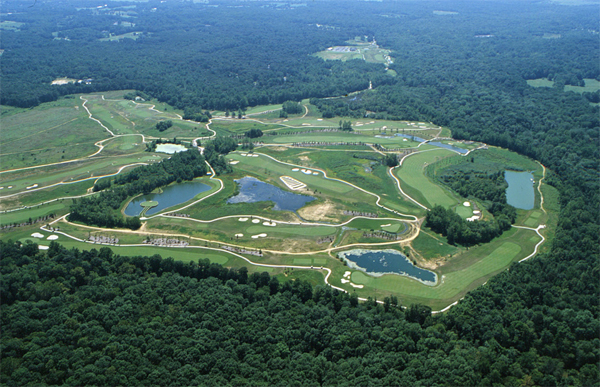 The company reclaimed its Mardi Mine facility in Davidsonville, Maryland as an 18-hole public golf course. 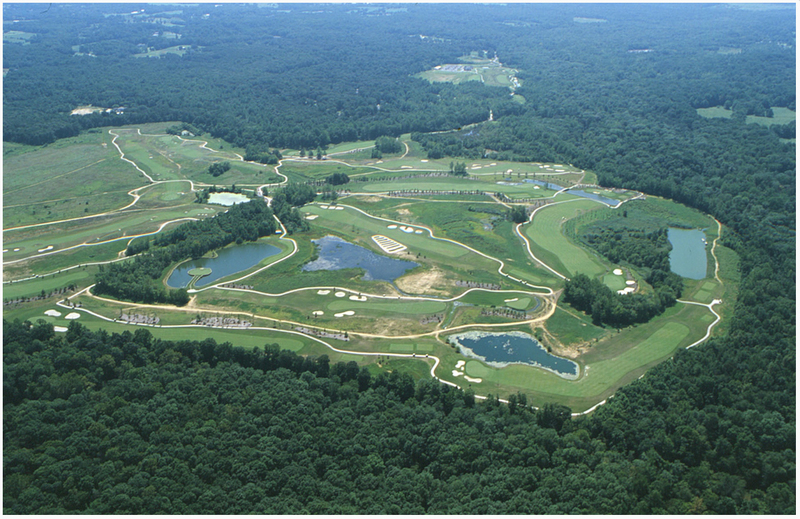 The project was selected as the recipient of the 2004 Maryland Department of the Environment Reclamation Award, as well as the 2004 Interstate Mining Compact Commission national reclamation award for the non-coal category.